As Student Council secretary, yearbook copy editor, and three-time Chicago Public Schools City Champion in doubles tennis, Jaleyah assumed additional responsibilities as captain of the varsity tennis team while working as a tennis coach in her local community. Jaleyah loved to share her passion for the game with younger students. 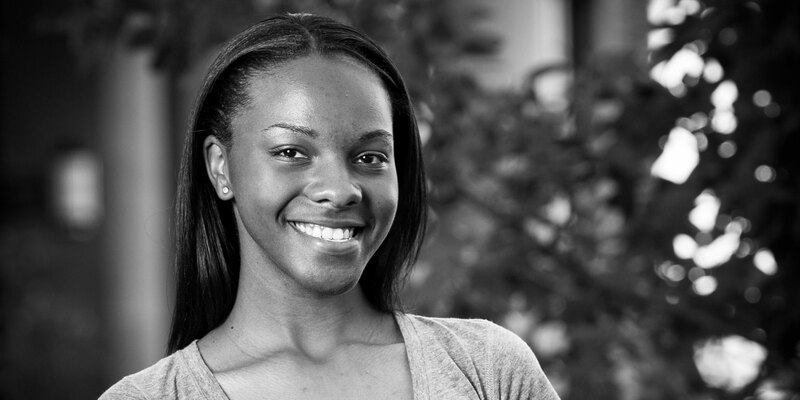 Jaleyah was also an active member of her church choir and a frequent ministry-volunteer.